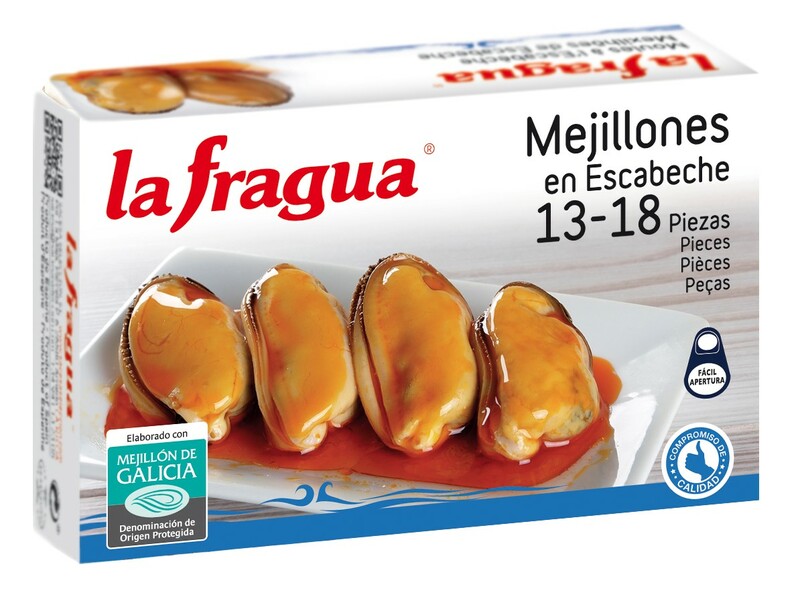 ﻿ Mussels from Galicia | SACESA SELECCIÓN, S.L. You're at Home » P.D.O. 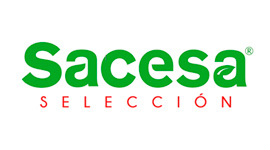 Products » Marketers » Processed » SACESA SELECCIÓN, S.L.